July 19, 2018 by Collins & Lacy, P.C. Michael Burchstead, leads legal work for public officials, political candidates, governmental entities, and other people or organizations with interests before the government. COLUMBIA, S.C – Collins & Lacy law firm has created a Government, Ethics, and Compliance Practice. The new line of legal representation is led by attorney Michael Burchstead. 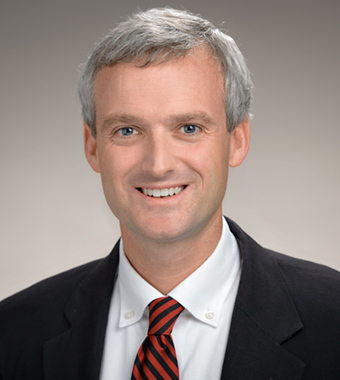 Burchstead joined C&L from the S.C. Ethics Commission, where he was General Counsel. In his private practice, he advises public officials, candidates, lobbyists, consultants, political action committees, and trade associations, as well as governmental boards and agencies. 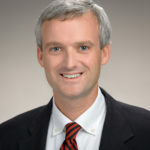 Burchstead, a graduate of the College of Charleston and the University of South Carolina School of Law, served as general counsel for the state ethics commission from 2015-2017. Prior to that, he prosecuted health care fraud as an Assistant Attorney General for the State of South Carolina.